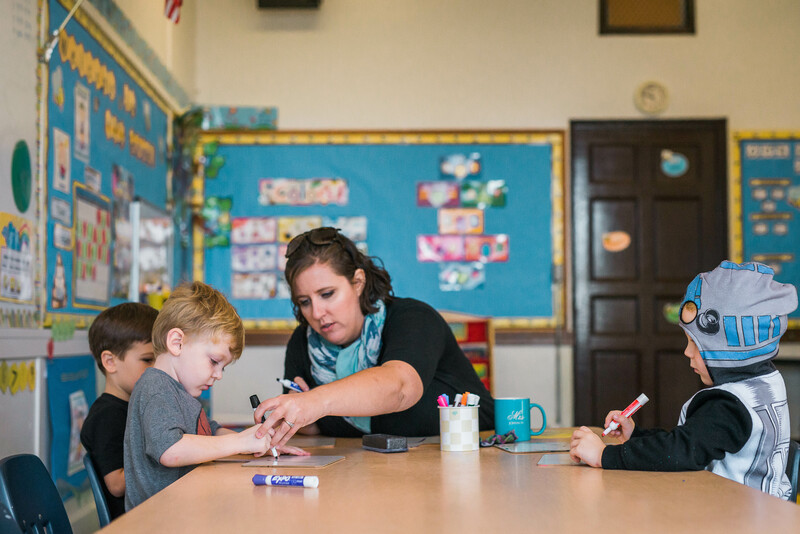 Learn more about what makes the First Presbyterian Preschool program distinct and why we're the best for your child. 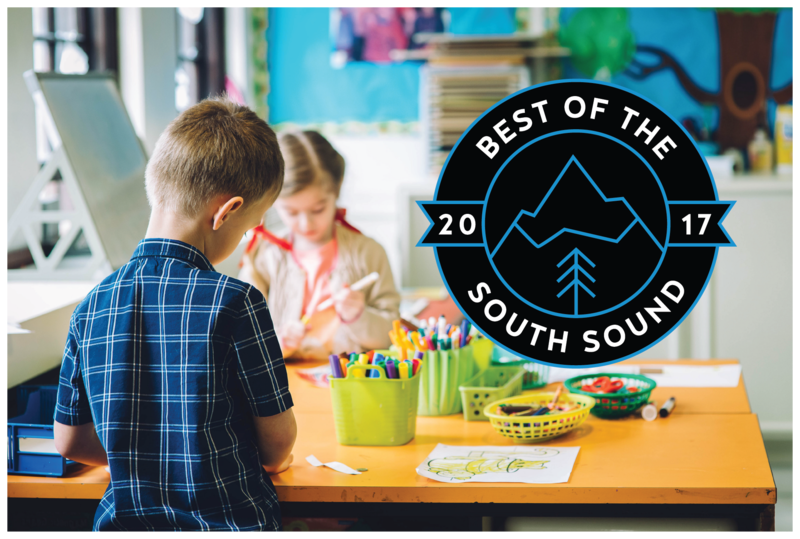 Find out why the best in the South Sound is the best for your child. 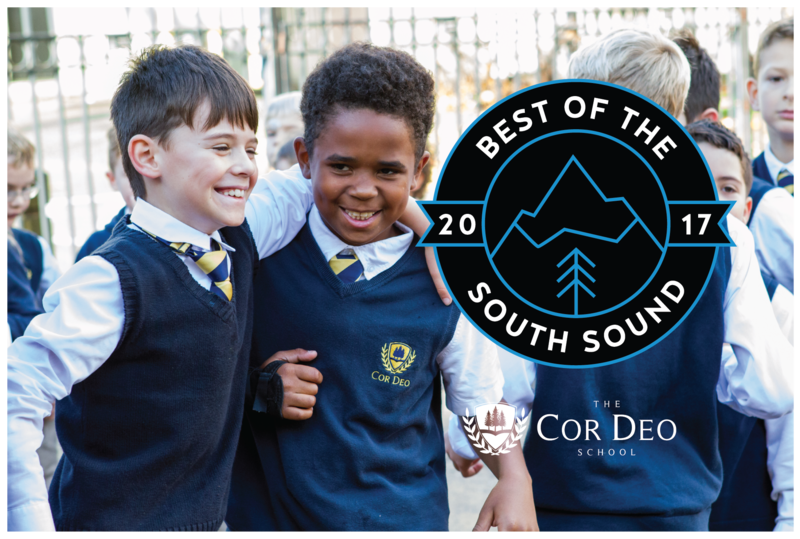 Copyright © 2019 First Presbyterian Church School. Powered by WordPress. Theme: Spacious by ThemeGrill.